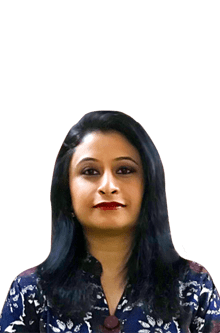 This happened way back in May 1997 when Deepali Dubey or popularly known as Deepali Astro thought that her destiny is to serve people by telling them their cosmic insights. 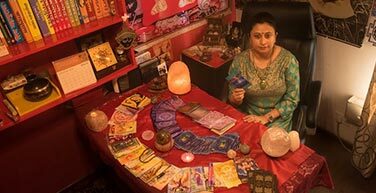 It’s been 2 decades Deepali Dubey practicing astrology, tarot reading and numerology. 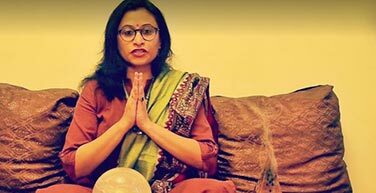 Her passion, deep knowledge of Astro science & accolades from clients has made her the Best Astrologer in Noida, Ghaziabad and Delhi. 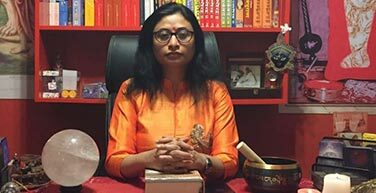 Moving with the changing winds, Astro Deepali uses modern techniques to reach every single human being who needs spiritual guidance to pass through the rough patches of life. 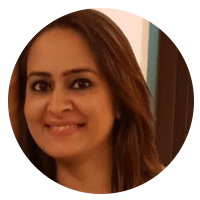 Her clients comes from different walks of life from diplomats, industrialist, journalist, corporate CEOs, Hindus, Muslims, Sikhs and Christians. 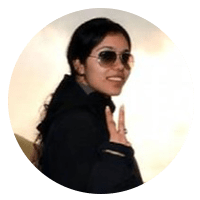 She is available as Online astrologer in Delhi, Noida and Ghaziabad. Her guidance is also available online in USA, UK, Canada, Dubai, Germany & France. Deepali Astro’s career has allowed her to showcase her knowledge on renowned news channel. She has spent almost 15 years in Various Corporate sectors like Real Estate, Banking and Insurance. 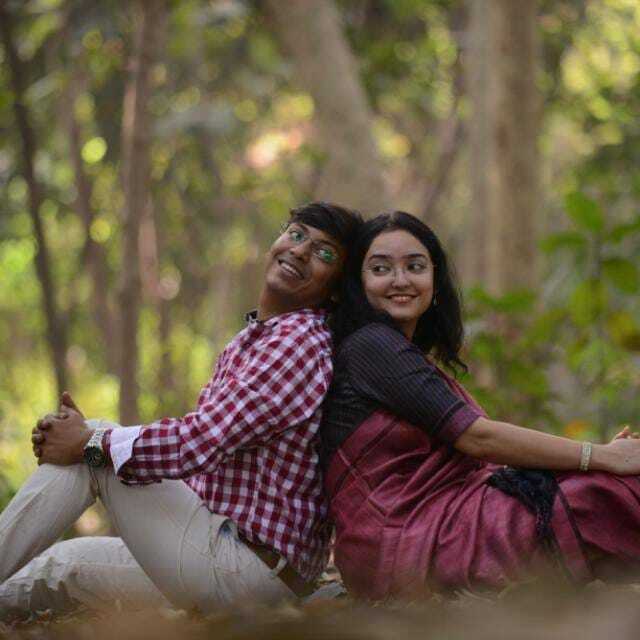 Destiny pulled in Deepali to the realm of astronomical phenomenon. 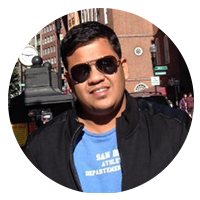 We have been associated with Deepali ji for more than a year and it is pleasure for us. 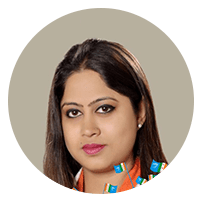 She has been just an awesome person, who will stand with you in case of any problem.There is no problem, which does not have a solution from Deepali ji. 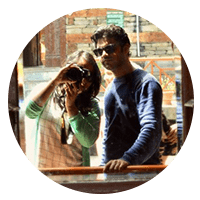 Very supportive, and active person, who even gets in touch with you through any e-media, and that makes us feeling blessed by her. Please stay with us Deepali ji forever. Thanks for all your support. 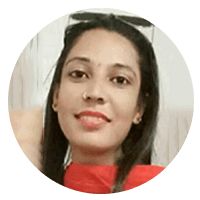 Deepali’s guidance is very accurate and useful.She helped me with kindness and great professionalism to clear few doubts and to confirm some of my own observations. Thanks very much to Deepali for her precious help. She is really best astrologer. 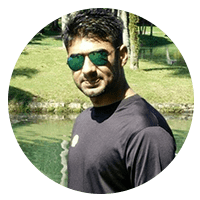 Main last 3 month me 20 se jyada astrologers se mili but deepali jii se mil ke meri vo talash khatam ho gyi.. aisa laga khud God ne unhe meri problems me meri help krne k liye ek farishte ke roop me bheja …! Very accurate and precise. All that she has said about me has proved right. Brilliant astrologer and a great person. This was my first meeting with her and she surprised me with her readings and predictions. I am very much satisfied with her readings and remedies told. Thank you so much. She has a very strong personality and one of the best learned astrologer I have ever met.I was given a warm welcome and she listened to all the problems/queries with full patience. Deepali astro is the best astro in noida. Miss Deepali is best astrologer in noida. She has great knowledge of astrology. She make very useful pridictions and makes correct pridictions.Nice astrologer with fruitful remedies. Miss Deepali is best astrologer in Noida. She has good experience. She is nice astrologer with fruitful remedies. 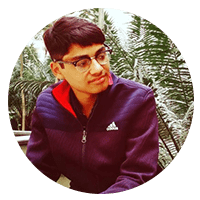 Deepali Astro believes that every human is connected with a particular wavelength and frequency which needs to be fixed time to time. Astrology is a method of calculating the events that occur around us. Be it past, present or future. The basis of astrology is related to solar system. This system was used by our ancient sages and saints, due to deep meditation and development of inner consciousness, they were able to predict the time , date , Nakshatra etc. As time passed, more advancement was made and the knowledge got more systematic and deeper. To make the calculations easier, sun is taken as a planet and accordingly planets were formed. It is believed that when a native is born then the effect and position of the planets in the sky at that time is seen. 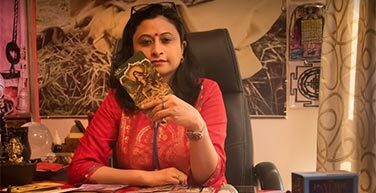 It’s both an art and science claims best astrologer and tarot card reader Deepali Dubey. 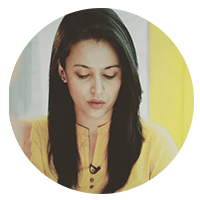 Meaning of Jyotish: The word Jyoti means light , thus astrology throws light on the various aspects of human life and astrology is called as a eyes of Vedas or shruti (Indian literature). There are 2 important aspects of astrology one is mathematics (astronomy, study of planets) and prediction (astrology). The main purpose of astrology is to take the knowledge & inform people about the course of their life based on positions of planets at the moment a human being is born. 2. When do u need an Astrologer? Astrologer is like a light or a torch bearer who can bring you from darkness to light. Astrologer or a tarot card reader cannot be proclaimed as a magician. They can make you aware about the events that are most likely to happen with you in future so that you can ascertain your current situation and take necessary step to avoid/skip that situation. To put in other words, Astrology can’t stop the rain and thunder storms but can provide the umbrella or shelter to safe guard from the event that is likely to happen. Precautions are always better then cure. It’s an astrologers own Energy , Experience ,deep study and inner consciousness that can help the natives from any probable losses, be it financial, spiritual, physical or psychological. These traits are very well showcased by Astro Deepali Dubey in Noida and other parts of Delhi/NCR. Most important and effective way is to do good deeds or karmas so to clear the karmic blockages. 3. Which method is suitable to me? 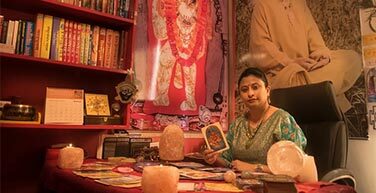 You can adopt any method that is suitable to you be it Tarot Reading / Astrology/Numerology etc, but the goal should be to get the desired results which is to provide a ray of hope and light for the native to come out of the situation and condition. 4. Significance of Astrology in Health? By seeing the planets and their positions in the relevant houses an astrologer predicts the health aspects and also provide remedies for the same. 5. What is the importance of planets in life & how do planets affect me? According to Hindu mythology, every object of significance has a spirit. This includes the planets, nature, the earth, creatures, rivers and oceans and so on. Certain highly evolved beings gained the blessings of the Gods through their deeds and spiritual awakening and were conferred as the deities of each planet. These deities became the guiding forces of the spirit of each planet. The planets symbolizes these deities and have the characteristics of their respective deity. In astrology, the Sun and Moon are included as planets, although astronomically, they are not. ‘Rahu’ and ‘Ketu’ are planets that are exclusive to Vedic astrology, whereas Pluto, Neptune and Uranus are a part of Western astrology not included in traditional Vedic astrology calculations. In Vedic astrology planets are assigned different qualities which determine their characteristics and hence their influences in a chart. However, the effects that a planet can have depends on it’s position in the chart in question, the houses that it rules over and influences and the influences of other planets in the chart. 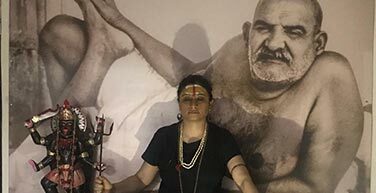 Poojas or mantras chanting are an effective way to connect with the higher force , it is either yantra , tantra and mantra through which we can connect with the higher self . In astrology it is believed that each planet is controlled by deites , so in order to remove the malefic effects of any planet , either the vedic mantra jaaps of that planet should be done in a desired quantity or mantra chanting should be done of the respective deity . 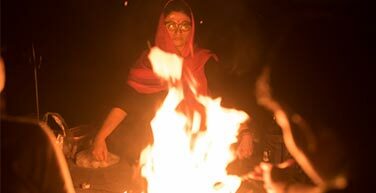 Conducting pooja and havan creates positive effect in the environment and removes negativity. The environment itself gets purified and the positive energy circulates in the mind body and soul of the natives. Pooja and rituals are always believed to have positive results and bring prosperity and rejuvenates the soul. Chanting generates specific vibrations which could be easily tested or monitored. 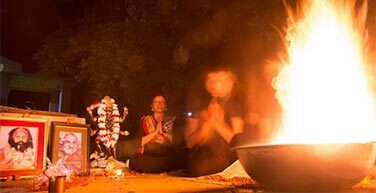 in some of the incidents it has been seen , tested , proven and experienced that chanting of the specific deities have removed some of the specific problems in the natives life for example mahavidyas , they are the proven and tested poojas of all the times . If you put a prism in front of the Sun, it reflects seven color spectrum along with two invisible infra-red & ultra-violet, which make it nine colors of the nine planets and present you the cosmic matrix of the energy system. These gemstones receive their correspondent radiation from the corresponding planet and allow a particular type of energy to pass through your body, through which you feel the self improvement. Stones absorb the cosmic energy from celestial bodies and use it on your body to provide the relevant help. Gems receive the cosmic energies of the planets in the form of color-coded frequencies through our solar system and infuse it into our body through a ring or pendant. The quality and carat or ratti are important in wearing the same . However in most of the cases , every gem stone has a specific life and should be worn under an specific guidance of astrologer or guru. These stones work as an talismans for individuals and at times good luck charm also but its important to choose the good stone and should be worn after performing rituals or process as advised by the astrologer to get the desired result. 8. I wear gem stones, still why do I need an astrologer? Because of the combination of various reasons, may be the stone is not right, may be the stone has completed its life cycle , may be because of the change in the planetary situation and in certain cases lack of direction / process / knowledge about wearing the same . This is “Maya” “ Trishna ; greed / lust that is the root cause , in today’s times we are not satisfied with what we have , everybody needs more . Extra marital affairs , discord in marriages , hunt to get quick money , running after the materialistic pleasures are the root cause of the problems that humans face . Getting away from our moral values and imbibing western culture without knowing that this is all a delusion, everyone is running for fame , money and greed . No one is satisfied these days that’s why it leads to problems. Every relationship goes through ups and down. A times comes when things go through a rough phase . Most of the people either give up or get into tremendous pressure or depression. It is thus advised to seek an external advise which is unbiased and has a neutral approach which is best for both the people involved in the relationship issues. In today’s times problems of infidelity, extra marital affair , discord between husband and wife is a common problem which is faced by most of the couples . and in certain cases the issues are brought into light when the relationship goes through utter turmoil or at a very later stage of marriage . In my view , a person under depression or pressure always takes the wrong course of direction . the need is to review the entire situation from a neutral and an unbiased view and advised should be provided to keep the relationship intact if its for the betterment considering the other stakeholders or situation depending on the exclusive parameters and scenarios of the situation.